It’s no secret that there has been a rise in vinyl sales this year. Walking through the streets of Fremantle sees plenty of stores selling old (and new) records for all music lovers. Nearly 10 million albums have already been sold this year, but 2017’s top selling album was released 50 years ago! The Beatles Sgt. Pepper’s Lonely Hearts Club celebrated it 50th anniversary this year, and according to a report by Nielsen Music, sold 40,000 units so far. 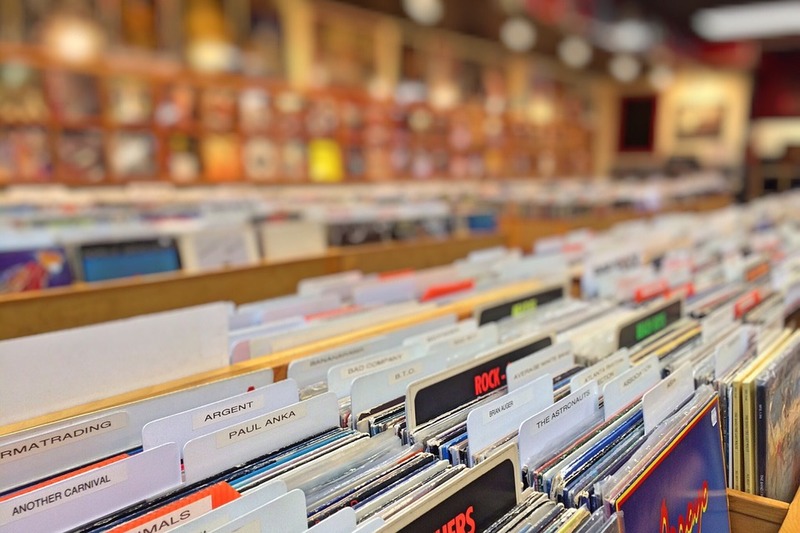 Vinyl sales even hold 16% of the physical album sales market, with CDs down on sales by 13%. There’s no surprise however, that streaming continues to dominate the industry. Streaming in the US hit over 440 billion for 2017 so far, up 40.5% from 2016! There is not much that can be done in terms of the way people consume music, however it is important for artists to keep creating and sharing their music to keep our art form alive, to entertain not only ourselves, but people all over the world.